The Open Sud de France in Montpellier is one of three tournaments being played this week, with two of them being in Europe. The Open Sud de France signals the end of the Australian series. This is the 31st edition of the event that takes place in Montpellier, France and is played on indoor hard courts. This week will see ten top 50 players in action. 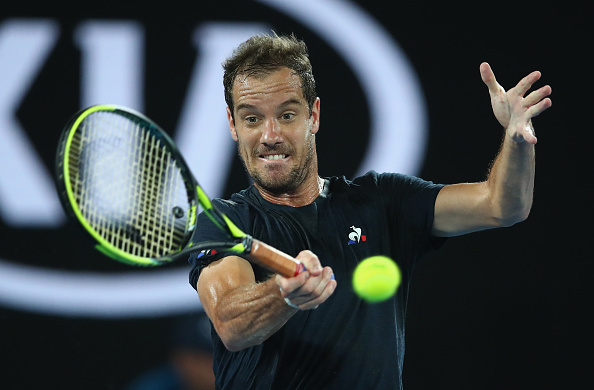 Richard Gasquet is the only current player to have won this title, on four occasions, his first coming in 2006 and the latest ten years later in 2016. Defending champion Alexander Zverev has chosen not to participate this year, thus making David Goffin the number one seed. 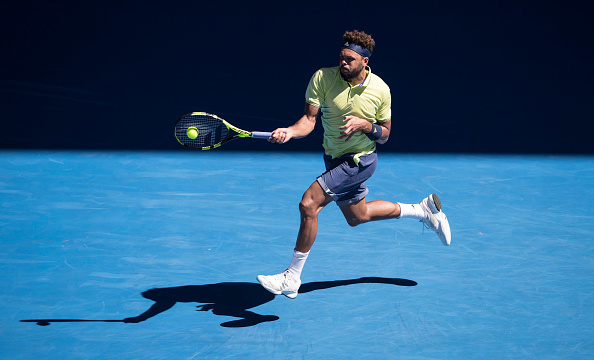 Frenchmen Lucas Pouille, who received a late wildcard and Jo-Wilfried Tsonga are the second and third seeds with Bosnian Damir Dzumhur being the fourth-seeded player in this tournament. David Goffin headlines this opening quarter, and as the top seed, he receives a bye into the second round. The Belgique faces a battle to make the quarterfinals as he could meet veteran Gilles Simon who has made a promising start to the season with a title in Chennai after falling down the rankings to world number 89 last year. Lithuanian Ricardas Berankis faces Julien Benneteau. This will be their first meeting on this surface and their second meeting since the Frenchman won their only other previous meeting at Roland Garros in 2013. 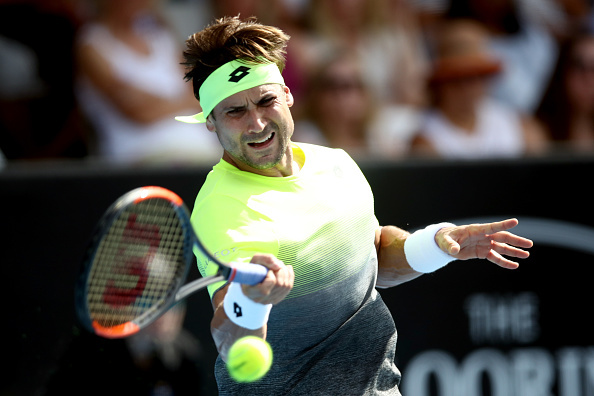 Another veteran David Ferrer will face Karen Khachanov for the first time and with the Spaniard's slow decline, the Russian will face his chances, though on Ferrer's preferred surface. Expect the winner of that match to make the quarterfinals. Fourth seed Damir Dzumhur has been given a somewhat kind draw. He has been given a bye into the second round and faces the winner of wildcarded Calvin Hemery or Ruben Bemelmans. The 25-year-old is at a career-high and has been playing great tennis since the second half of the 2017 season and should find his way safely into the quarterfinals. 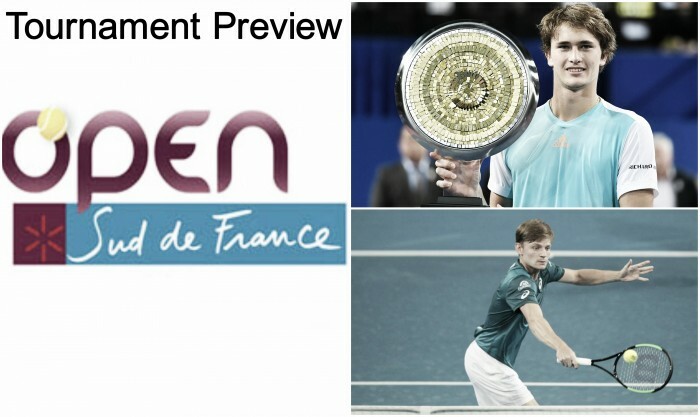 Pierre-Hugues Herbert faces a qualifier in his opening round match and the Frenchman has been struggling for form recently, despite making the quarterfinals in India the opening week of the season. He has a tough second round match with Richard Gasquet facing maiden title winner Daniil Medvedev. The winner of this match should make the quarterfinals but don't be surprised if Herbert shows up. The third quarter of this draw is stacked with quality players. At the bottom sees third seed Jo-Wilfried Tsonga with a bye to the second round. He could face either flamboyant Dustin Brown or fellow Frenchman Nicolas Mahut. The 35-year-old leads the head-to-head 1-0, winning their recent meeting in Metz only last year, giving him the slight advantage. At the top, sixth-seeded Andrey Rublev faces Guillermo Garcia-Lopez in a first meeting. The Russian is hot property after winning his first title in Umag and his quarterfinal run at the US Open but could stumble against one of the many Spanish veterans around. The winner has a tough second round match with Jeremy Chardy facing Stefanos Tsitsipas. The Greek could take confidence from the fact the 30-year-old lost in the opening round at the Australian Open and could make it a next-gen second-round meeting. Lucas Pouille has been given a kind draw. With a bye to the second round, he is guaranteed a qualifier and should make the quarterfinals. The top of the final quarter has eighth-seeded Yuichi Sugita up against John Millman who has used his protected ranking to enter this week. The Aussie has had a horrific time with injuries of late but if he shows up, the Japanese could find himself with a battle on his hands. 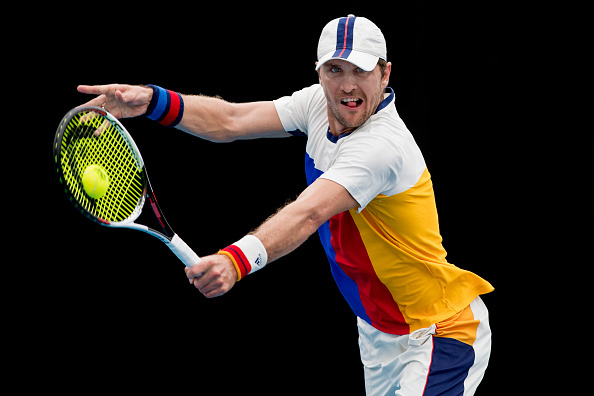 Erratic Benoit Paire and left-handed Mischa Zverev face off in arguably the first round match of the entire draw. This will be their second meeting after the German came through at the US Open in five sets. Both have the game to entertain the crowd and should be in for a real spectacle. The winner of this matchup should gain tremendous confidence that they can make the quarterfinals, if not further.